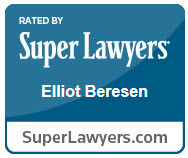 Attorney Elliot Beresen: Representing victims of personal injury for over 30 years. 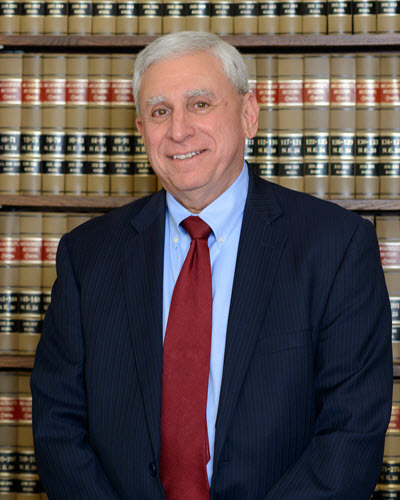 Personal injury trial attorney Elliot Beresen earned his law degree at Boston College Law School. He has concentrated in personal injury law for over 30 years and has developed an affinity for handling all types of personal injury cases. If you’ve suffered an injury from a car accident, slip and fall, workplace accident, or any other cause due to the fault or negligence of another party, call us to schedule your free consultation. Our office is located in Framingham, Massachusetts and we serve the surrounding communities of Ashland, Natick, Sudbury, Wayland as well as the entire Greater Boston and Boston metro-west region.